Nurture your mind. Change your body. Improve your game. Strengthen your skill set. Improve your performance. Lose weight. Keep the kids engaged. 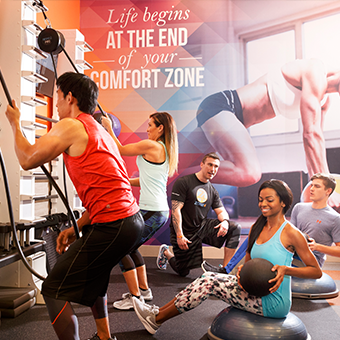 Our total-body wellness programs are for everybody. See what works for you. “Not only have I lost weight and improved my body tone, I feel very good about myself. I look forward, everyday to exercising at Onelife.